Obesity is a huge problem in the developed world, with some places worse off than others (i.e. the US). There are a slew of environmental factors that contribute to obesity, like eating unhealthy, hectic work schedules, genetics and so on. 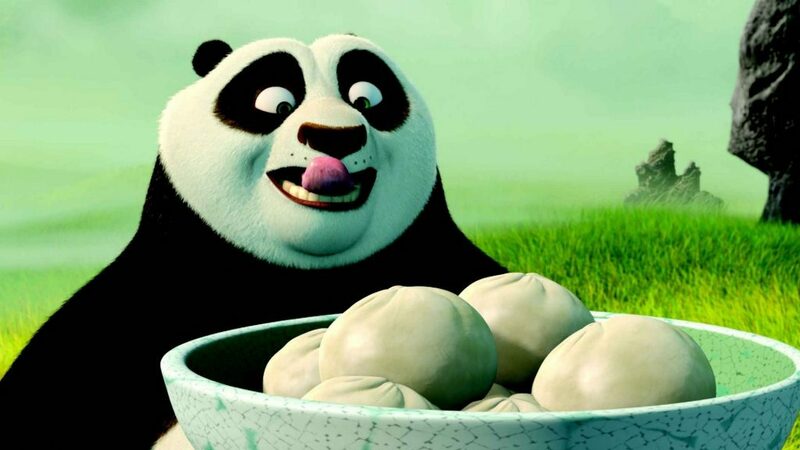 Researchers at University of California have a different hypothesis in mind that explains why people overeat. It’s not that they’re hungry, rather it may be a issue having to do with a heightened Pavlovian response to food cues in the environment. The findings support this idea and trials have already begun to test whether or not conditioned reflexes to food can be overrun. During the 1890s Russian physiologist Ivan Pavlov was looking at salivation in dogs in response to being fed, when he noticed that his dogs would begin to salivate whenever he entered the room, even when he was not bringing them food. When Pavlov discovered that any object or event which the dogs learnt to associate with food (such as the lab assistant’s white coat) would trigger the same response, he realized that he had made an important scientific discovery – the discovery of the conditioned response. In our case, a form of conditioned response would be to order a hamburger or fries right after you see the “Golden Arches” logo. In our case, the conditioning associates a brand, message or picture with an irresistible urge to consume. It’s an advertiser’s dream, and an obese person’s nightmare. To test this idea, the team University of California’s San Diego School of Medicine enlisted 16 overweight and 17 lean student who were shown three visual cues and respective rewards: Every time they saw a square, they got a sip of chocolate milk; every time they saw a circle, a sip of water, and for a triangle, nothing. The cues were shown in random order, while an electrode attached to the back of the participant’s neck recorded the rate of swallowing. Swallowing is a measure of salivation, and to this day a hundred years after Pavlov it’s still used as a base test for reflex conditioning. By the tenth trial, the overweight students were swallowing three times as often as lean students when presented with the “I-am-going-to-get-chocolate-milk” square. Advertising has been always identified as a key contributor to obesity. More studies have shown that children who spend more time in front of the tube are more likely to eat higher-calorie foods, drink sugared sodas and grow up to be overweight adults. In a U.K. study that followed children over 30 years into adulthood, for every additional hour of TV youngsters watched on weekends at age five, their risk of being obese as adults rose by 7%. And in some cases, it doesn’t even take that long for the extra pounds to accumulate: a Japanese study found that children who watched more TV at age three were more likely to be overweight at age six. The average American child sees nearly 8,000 commercials on TV for food and beverages, and only 165 of these are for nutritious options like fruits and vegetables. 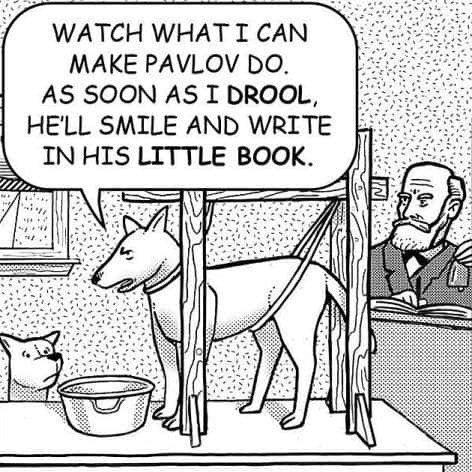 A less known fact about the Pavlovian response is that it can be reversed. The response is there in the first place because of an association, so one only needs to change it – which is a lot easier said than done. The process involves exposing a person to the original cues that caused the conditioning, absent the reward. In other words, showing the square but withholding the chocolate milk. Eventually, the square becomes no more enticing than the no-reward triangle, the researchers report in Contemporary Clinical Trials. Some 60 obese children in the San Diego area have already complete a 16 week program meant to decrease their Pavlovian response to the foods they crave the most. The children will be tracked for several months ahead to see if the program had any effect, like weight loss or improve cognitive learning skills.